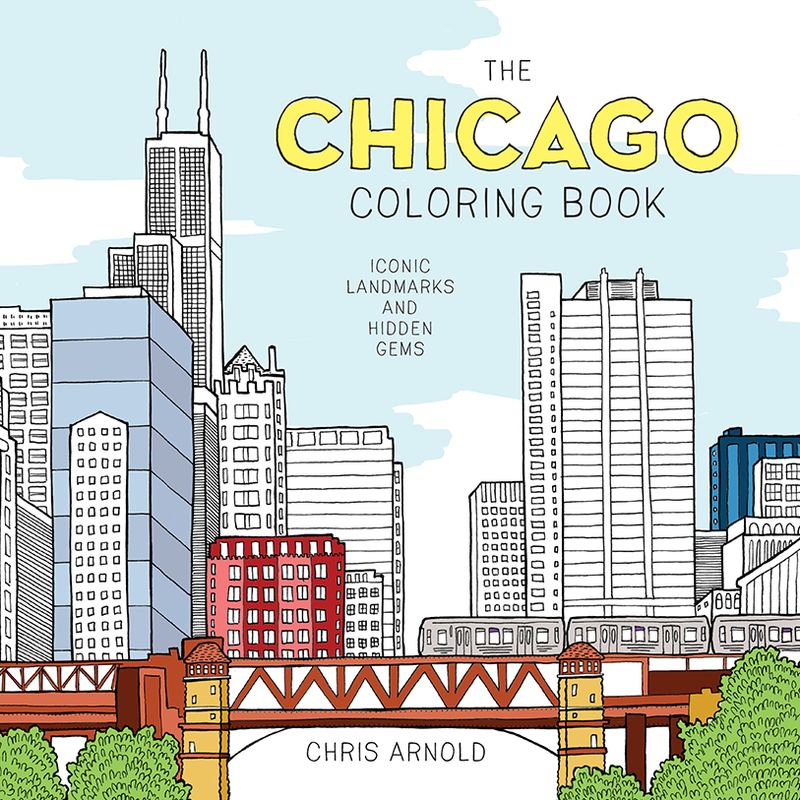 Featuring more than 50 illustrations, The Chicago Coloring Book is an adult coloring book that captures the beauty, history, and art of the Windy City. Take out your pens and pencils and get ready to tour Chicago—from the towering skyscrapers of downtown to the hidden gems tucked away in city neighborhoods. Intricate patterns inspired by architectural motifs, museum exhibits, and local food and fauna offer hours of coloring fun for locals and tourists alike.